At the recent Florida Blueberry Growers Association (FBGA) show, Fresh From Florida announced it has been working with blueberry growers to collect rudimentary data on their operations. The data will be used by the Florida Department of Agriculture and Consumer Services (FDACS) to leverage the support of the U.S. Department of Agriculture to establish a blueberry crop forecasting system in the future. The system would allow blueberry growers to have better knowledge of market supply and pricing. Chris Denmark, a development representative from FDACS, says his department has been working with FBGA to gain information on the number of acreage and blueberry growers in the state. 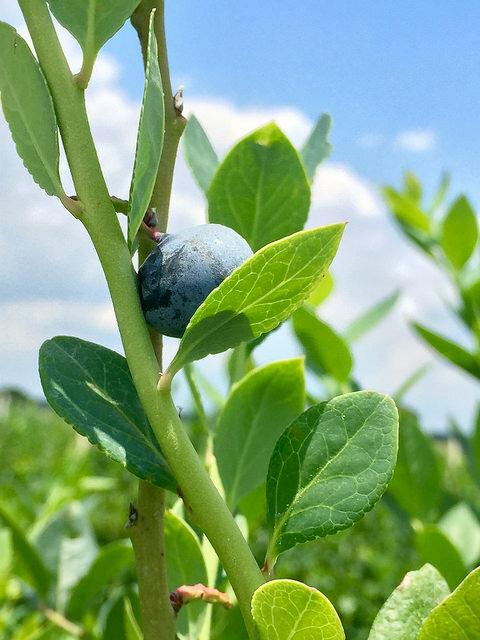 “This past spring, we worked together with Dudley Calfee (FBGA president) to put together a blueberry crop forecast system survey … to get information from a few of the growers out there,” says Denmark. According to Denmark, the survey asked growers about acreage, varieties of blueberries planted, plant density and plant age. “It’s not very invasive information, but some things that will help to promote our knowledge of forecasting and to be able to hopefully put together something to keep growers from being blindsided on pricing and things that might not be pleasant to deal with,” says Denmark. 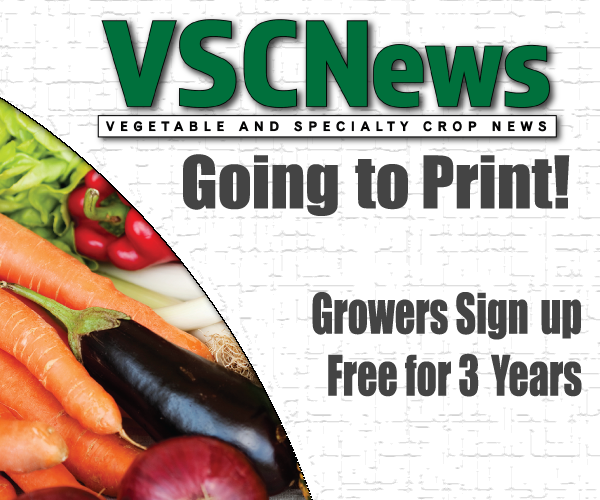 Growers should contact Jackie Moalli, from Fresh From Florida, at Jackie.Moalli@FreshFromFlorida.com for more information on participating in the survey.